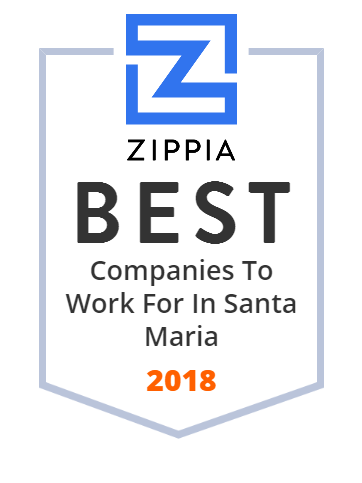 We hand-curated a list of the best companies to work for headquartered in and around Santa Maria, CA using data on salaries, company financial health, and employee diversity. Ravatt Albrecht and Associates is a multi-disciplinary architectural and engineering services firm for projects that make an impact, to clientele who care. Enjoy your favorite pizza, sandwiches and more at Klondike Pizza in Santa Maria, CA. Visit our restaurant today! Gold Coast Packing is a Grower, Packer, and Processor of Fresh Vegetables and Herbs. VTC Enterprises is a Santa Maria based non-profit organization providing quality products and services to the local business community and training and employment to people with disabilities since 1962. Rizzoli's Automotive in San Luis Obispo and Santa Maria, CA has a team of ASE Certified technicians on staff, who use state-of-the-art tools and equipment.